The new Android 9 Pie beta update for the Samsung Galaxy S9 weighs 1.7GB in total. Samsung has started rolling out the Android 9.0 Pie Beta update for its flagship device, the Samsung Galaxy S9, and the Galaxy S9+. The update is currently being rolled out in company's hometown South Korea. Samsung had promised the Android 9 Pie update for the flagship Galaxy S9 and Galaxy S9+ when it announced the One UI at its Developer conference. It is expected that the tech giant will bring the update next for the US, UK, Germany, and some other regions over the period of coming days. The new Android 9 Pie beta update for the Samsung Galaxy S9 comes with a slightly heavy size and weighs 1.7GB in total. Even though this is a Beta update it is heavier than the usual stable Android updates. As of now, Samsung has not officially revealed any specific information for the release of Android Pie beta update based on One UI for the Indian market. However, considering that this is a beta update, it is highly unlikely that the update will be available for the country. In order to receive the latest Android Pie beta based One UI update, the Samsung Galaxy S9 and the Galaxy S9+ users will first need to register themselves for the company's beta program. Enrolling for the beta program is fairly simple and in order to do so, the users will first need to download the Samsung+ or Samsung Members app from the Play Store. After downloading the app the users will be able to enroll for the Android Pie beta program by pressing the 'enroll this device in the beta program button'. From there, the users will need to visit the settings of their device and head to software updates and select download updates manually. Once all the steps are completed the users will be able to run Android 9 Pie beta update on their respective smartphone. 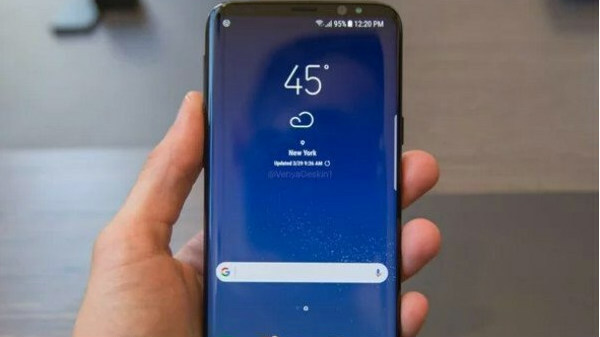 To recall, the flagship Samsung Galaxy S9 sports a 5.8-inch Super AMOLED display with a screen resolution of 1440 x 2960 pixels and has a Corning Gorilla Glass 5 on top for added screen protection. The device makes use of an octa-core Exynos 9810 processor which is paired with Adreno 630GPU. 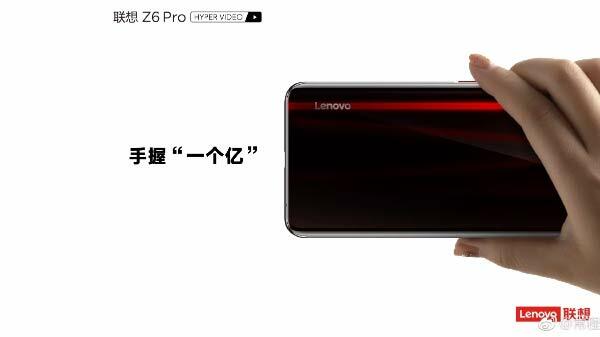 The device is available in 4GB of RAM with two storage variants including 64GB/256GB. The onboard storage is further expandable up to 400GB via microSD card.